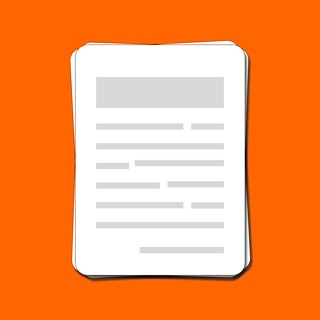 Have an app idea and don't know how to visualize it and share with friends? 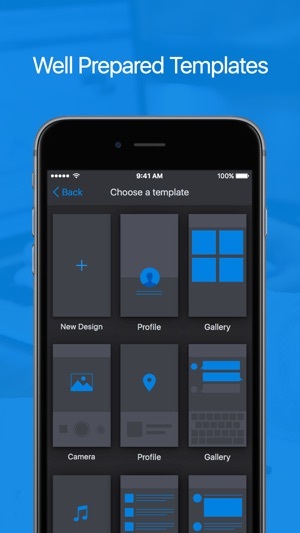 Now you can do it with Inspr to mock-up and prototype your idea easily! No coding or no design skills needed! 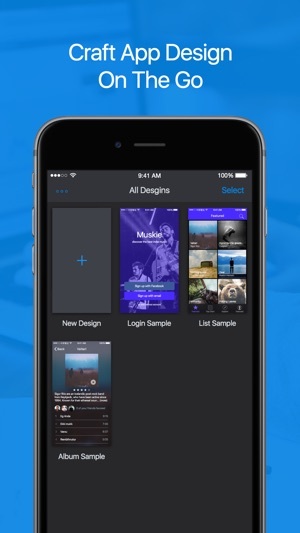 Inspr is a rapid design tool for everyone to create and prototype an app interface quickly on your mobile phone. 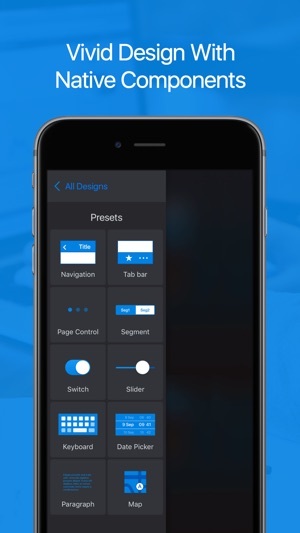 For you to start an app design effortlessly, Inspr offers a set of templates and rich native components that will help you form your ideas quickly. It is just like your pocket Illustrator or Sketch, creating your app design at anytime and anywhere. * select multiple elements to move, duplicate, align horizontally and vertically and auto-spacing. # Features in Pro Kit: Unlimited designs (4 designs max in free version); Import images from an​ album; Create custom color palette, including the gradient color editor. 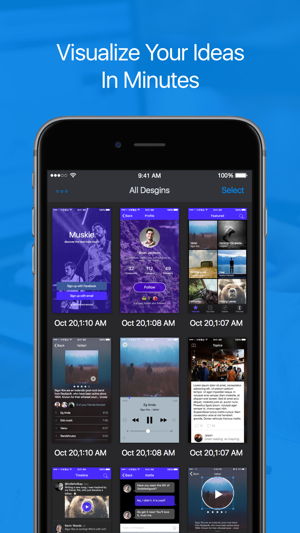 ** Inspr was featured by ProductHunt on Nov 19, 2015. Pretty good. A bit buggy. I really do like this app and have put together some nifty mockups with it. The worst issue, though, the one that keeps me from really using it, is a bug in rotation. 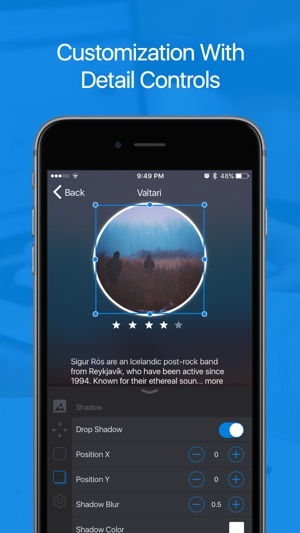 If you work in landscape it may or may not show you your work in portrait, cutting off part of your mock-up. Even when exiting the app, letting your iPad orient appropriately, then going back into the app, it will keep the app rotated wrong. So far so good. Really just needed something on the go for planning the app I’m creating. Only reason this is not a perfect 5 stars is because I feel like uploading personal images from your phones photo album or other files should be amongst the initial/free features. I really do love this app, I use it for some mobile ui and this has tons of potential. Sadly, I don’t think they’re updating it anymore. I still love to you it though, although sometimes buggy. Great app overall. Reactive Hacker News - Stay connected with the technical world.